Open Studios Prelude show at the Flagstaff Mall July 25 6:00-9;00PM. Artist Coalition of Flagstaff. Artist Coalition of Flagstaff Open Studios Prelude show will begin at The Flagstaff Mall. July 25th from 6;009:00 PM! Rhonda A. Davis - A Ceramic Artist , Creates High Fired Crystalline Vases, Sculptures, Masks, Funerary Urns, and some Pottery .Some of the pieces are Raku fired when the weather permits in Flagstaff, Az. . I have a studio with several kilns, and potters. wheels. and a PUG! I am a potter of 40 years I have a passion for Ceramics! 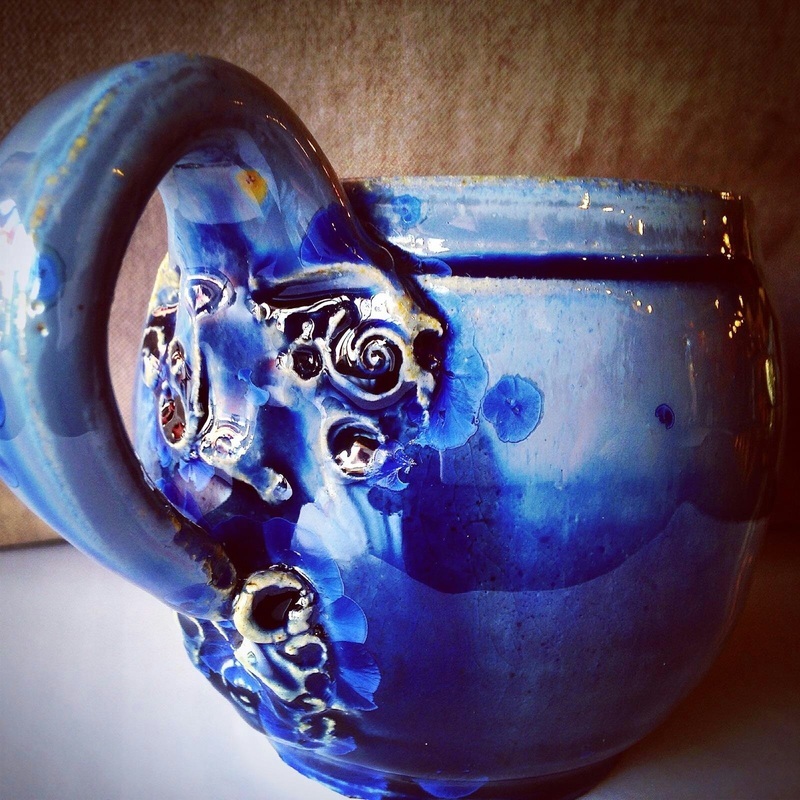 Ceramics , Gifts and Art!